Some might say that there are already enough Yakuza titles in the world, especially counting spin-offs and re-releases. Fortunately, those people are wrong, and Sega intends to prove so with the continuation of their face-smashing action-RPG series. The publisher has just announced the first in the "new" timeline of the Yakuza series, following on from the antics of the stoic Kazuma Kiryu. Although "New Yakuza" doesn't have a title or a release date just yet, we do have our series protagonist going forward; Arakawa Family member Ichiban Kasuga, first introduced in Ryu Ga Gotoku Online. 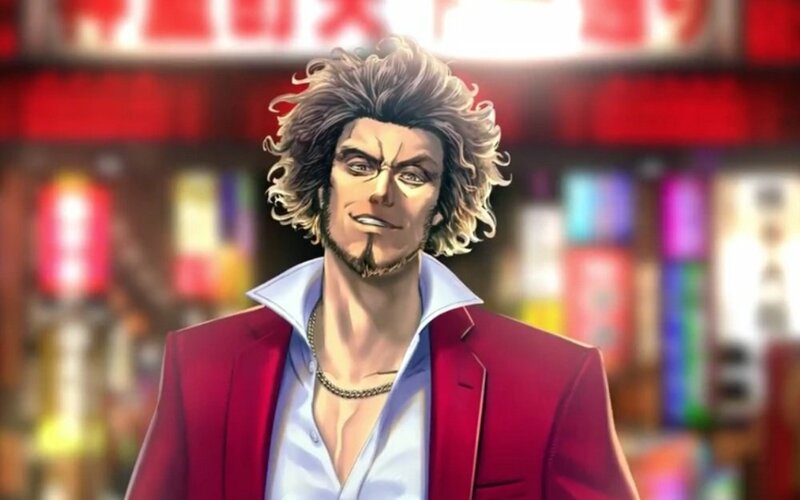 Sporting a slick maroon suit and a much more wilder appearance, Kasuga is to step into the snakeskin shoes of Kazuma before him, taking fans on new adventures through the city of Kamurocho and beyond. Sega are also currently holding auditions in Japan to cast the new game's female lead. The successful actor will portray the role of Kasuga's partner, and take part in promotional events for the title. New Yakuza is currently in development for PS4.